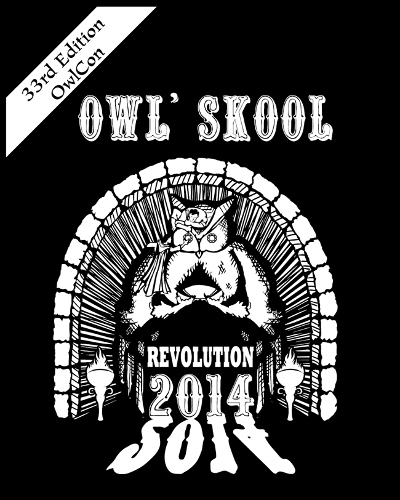 Daily Illuminator: Reminder: Steve At OwlCon! 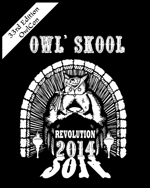 February 17, 2014: Reminder: Steve At OwlCon! Just a reminder that Steve will be at OwlCon this weekend. Come say hi! And if you miss him at OwlCon, be sure to check out one of his other appearances.